With more than 60 years of viticulture experience, three generations have helped to build Quails’ Gate into the award-winning winery that it is today. 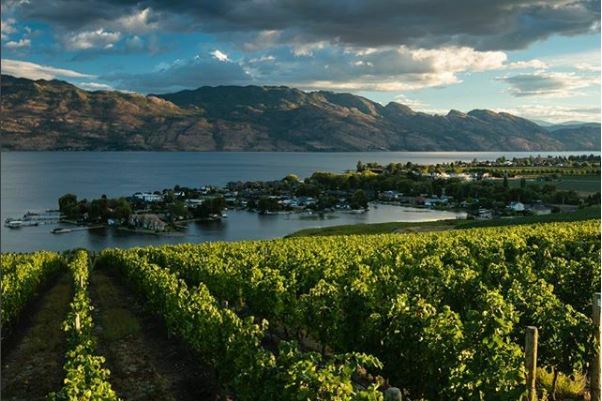 At Quails’ Gate Winery, they believe great wine starts in great vineyards. Their passion for grape-growing and their dedication to excellence have combined to make us them of the top wineries in Canada. Join them for a tasting, tour, or dine at their restaurant – Old Vines Patio.